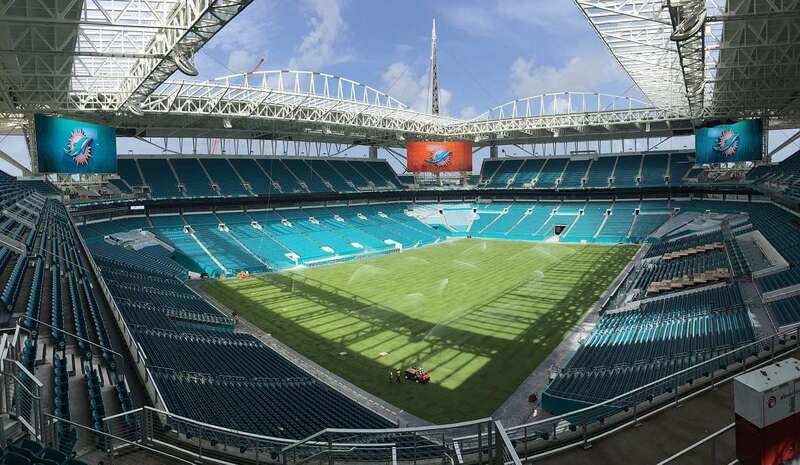 The stadium, since its opening, has been known by a number of names such as Pro Player Park, Pro Player Stadium, Dolphins Stadium, Land Shark Stadium and the current name Hard Rock Stadium. 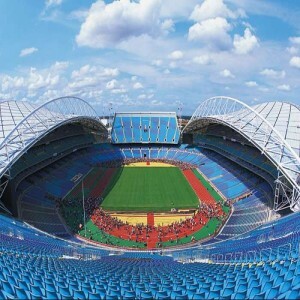 It was originally built as a football stadium which can be converted into a baseball stadium if needed. 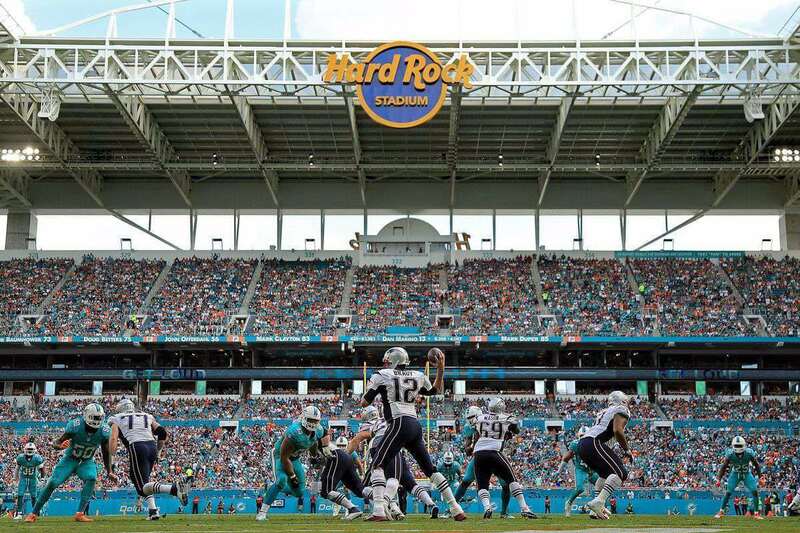 Hard Rock Stadium is a multi-purpose stadium, located in Miami Gardens, Florida, a suburb north of Miami. 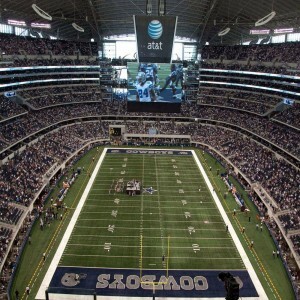 This stadium is the home ground of Miami Dolphins of the National Football League. 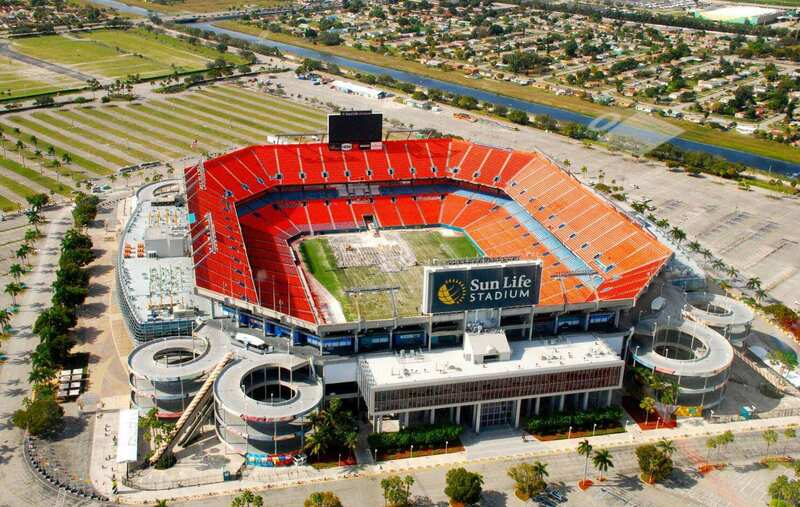 It is also the home ground of the Miami Hurricanes from the University of Miami. The Major League Baseball team Florida Marlins also used the stadium their home ground from 1993 to 2011. 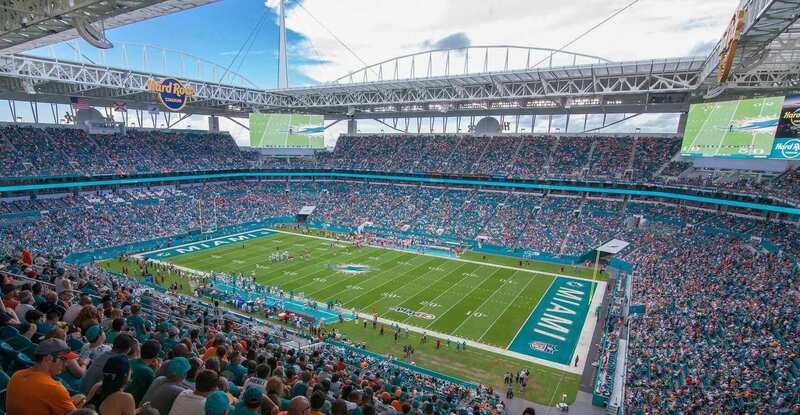 The stadium was opened as Joe Robbie Stadium in 1987 and currently has a capacity to accommodate 65,326 people for football events and 78,363 people for wrestling matches. The stadium has 216 suites and 10,120 club seats. 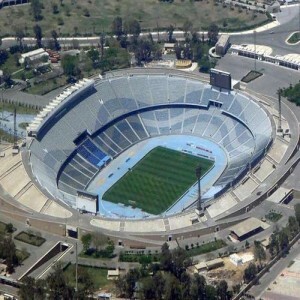 The parking space of the stadium takes up 140 acres, allowing 24,137 cars. 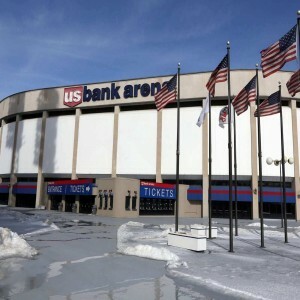 The stadium has two large Daktronics video boards which were installed in April 2006. 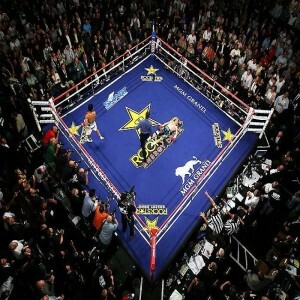 The stadium has hosted five Super Bowls, 2010 Pro Bowl, two World Series (in 1997 and 2003), and a second round of the 2009 World Baseball Classic, four BCS National Championship Games and WrestleMania XXVIII. 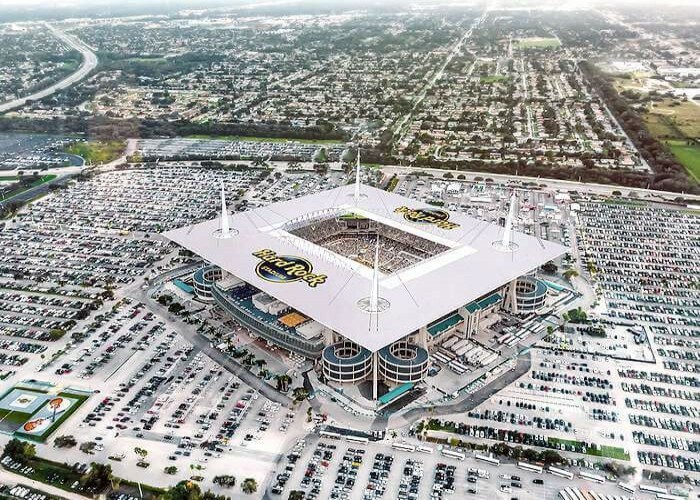 In 2015, the stadium underwent a $350 million renovation project that made it available to host the 2015 and 2016 football seasons. In 2013 BCS National Championship Games, the stadium witnessed a record attendance of 80,120 spectators. 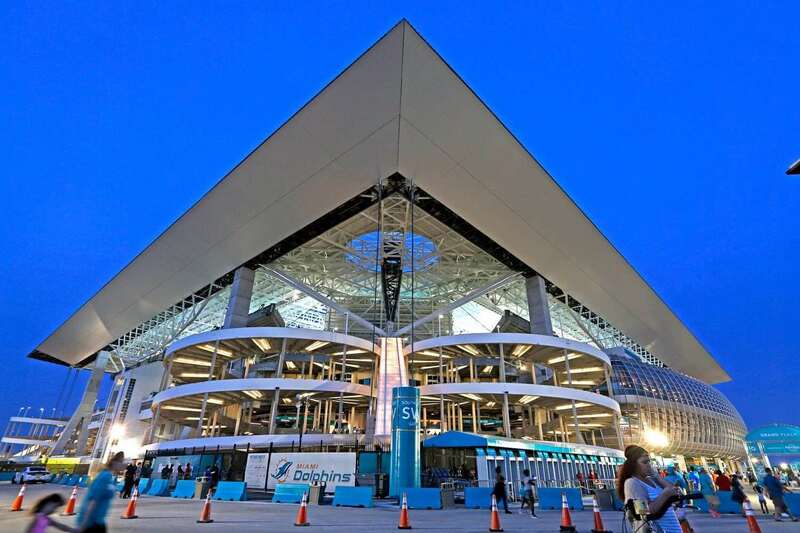 After the stadium was partly bought by Huizenga, it was extensively renovated.